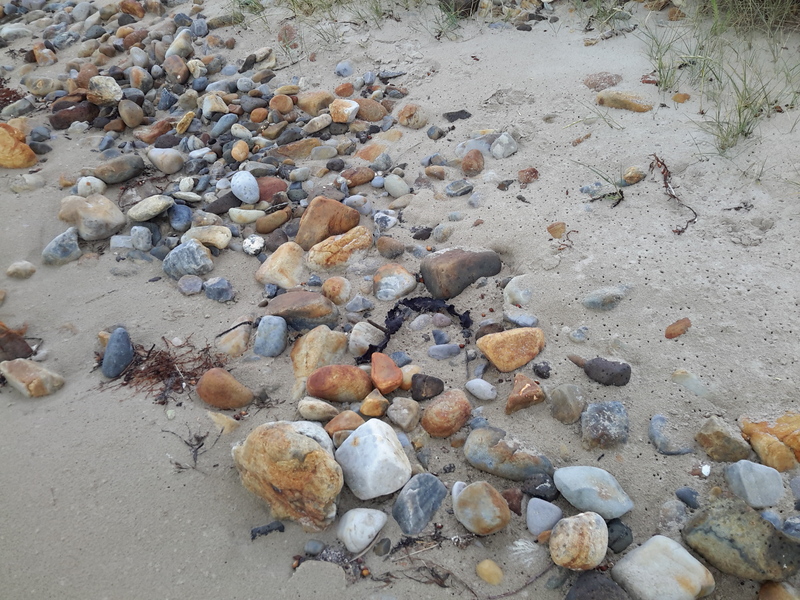 This entry was posted in Marrawah, Tarkine and tagged Arthur River, Marrawah, Tarkine, Tasmania, West Point. Bookmark the permalink. Love how untouched and that remote feeling at the beach at West Point. The wind from the video sounds very strong. I am sincerely sorry to hear about your health. This can’t be easy when you are used to being so active. I hope things are on the mend and you’ll be back to the Northern Tarkine and Arthur River sooner than expected. All the best.